This is the last volume – the bitter end. Actually it is not that bitter at all. There is a little bit of Magical McGuffin and waiting for the cavalry aspect to it. But it is well paced, dramatic, has a few surprises and a real laugh out loud moment. It feels good to reach the end of the line. The art is excellent as always with some nice touches worth remembering. There isn’t a lot you can do to shake things up at this stage but there are some well thought out scenes. A highly worthy Thumbs Up! 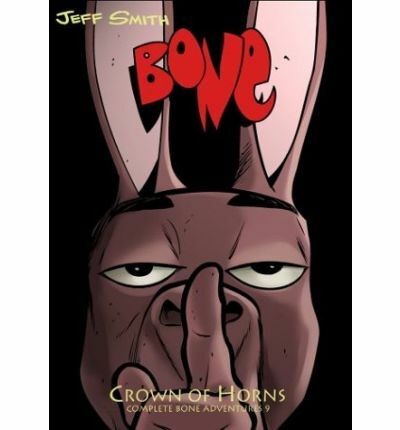 This entry was posted in Graphic Novel and tagged Jeff Smith, Thumbs Up! by 365gn. Bookmark the permalink.